Your electronic gadgets pass through the hand of many people throughout the day. So that is why fingerprints, dust, and germs stick on them. It is not enough to just clean them with the cloth. Nowadays there are several screen devices in every household such as TV, laptop screen, phone, tablet, computer and many more. On these screens, dust particles stick quickly. Because of this dust particle screen is not visible clearly. To keep the screen clean, screen wipe can be used. You can get good quality of Screen Wipe Box in less than $7. By using it, your screen will shine forever. Not only dust but also the marks of fingerprints and spots also stick very quickly on your gadget. If you are the one who uses cloth or paper to clean them then just stop now. These things can scratch your screen. As an expert in my field I would suggest you to use Micro Fiber Cloth. 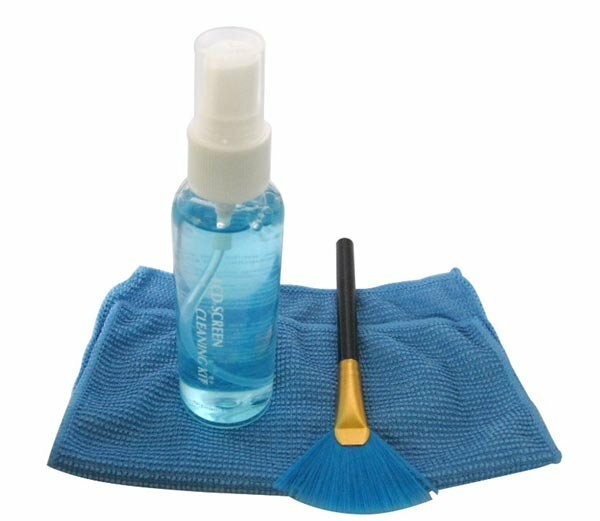 You can get good quality of screen cleaning kit in just $2. You will also get cleaning liquid in this kit. Remember when you are cleaning the screen you should follow the instructions that are available on the kit. Computer or any device has lots of parts inside, such as – CPU, GPU, hard drive and motherboard. They are closed all around still lots of dust particles stick to them. In this situation if we don’t clean it on proper time then it will reduce the performance of the device. The best way to clean these internal parts is Air-Blower. 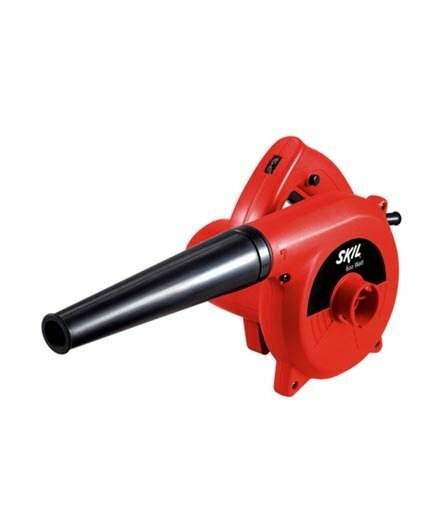 Numerous Air-Blower is available in the market. You will get good air blower to clean your device in the price of $3-$8. Remember to unplug the computer or other devices before cleaning them through Air Blower. The image sensor is an essential part of any DSLR camera. The quality of the photo also depends on the image sensor. DSLR users keep changing lenses, in this situation image sensor gets expose to dust and it sticks to it. However, some DSLR has in-built image sensor cleaning system. Still they are not that much effective. For cleaning DSLR image sensor and mirror, the air-blower is a better choice. To clean the Image sensor, you need to hold DSLR in this way that image sensor should be downwards. Now blow the air blower. You need to be careful that blower should not touch the camera sensor. 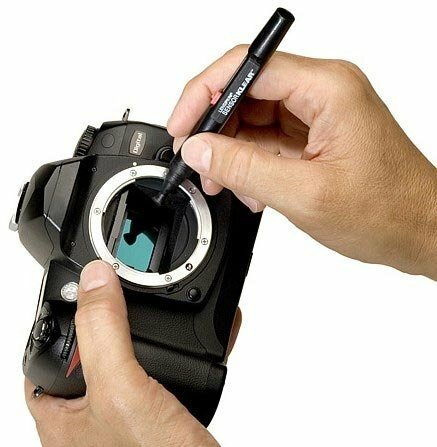 For keeping the camera lens clean, Lenspen is a tool that every camera user should be using. 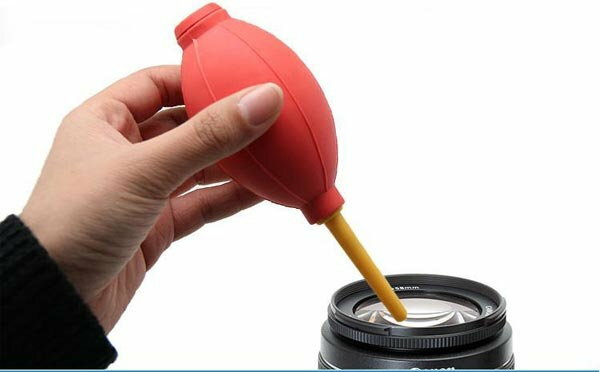 This Lenspen can clean the compact camera and Smartphone camera lens. These lenspens are available in the price of up to $5 . While cleaning the lens with it, you need to take care that you clean the portion by starting rotation round and round between the lens. 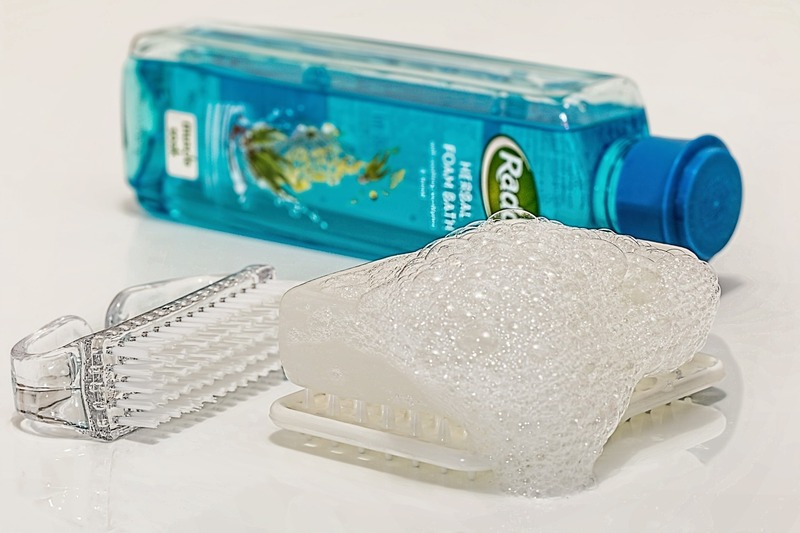 Cyber Clean is a Biodegradable cleaning compound. 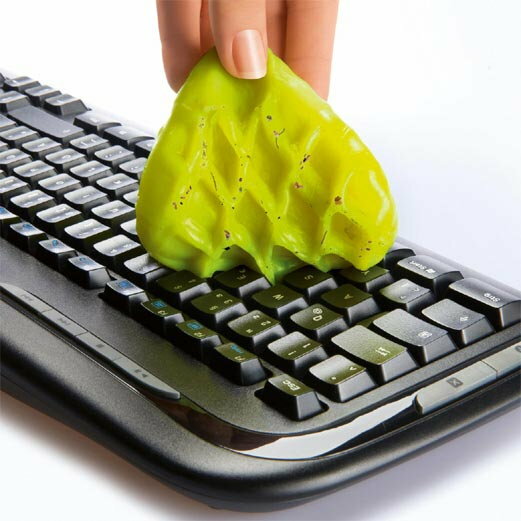 It not only cleans the electronic products but also finishes the 99.0% germs. While cleaning the device, the dust sticks on the device and change its color. This color changing compound becomes less active after sometime. We can find out that the time has come to replace it once the color is evident. The market price of this compound is approximately $5. 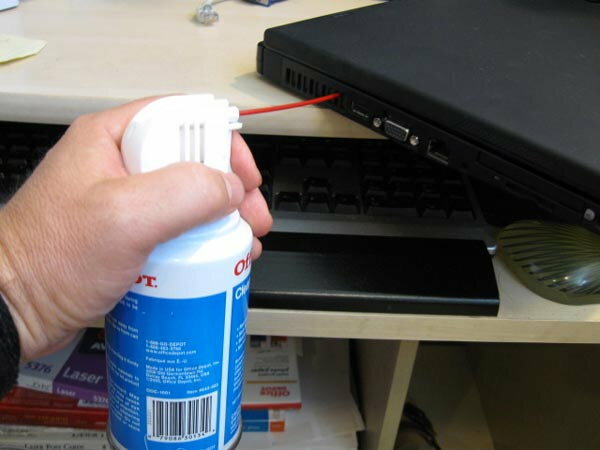 Compressed air can also use for cleaning the Gadgets. It looks like a spray paint can. All you need to do for cleaning the parts of the gadget is to bring the pipe nearer to that part you want to clean and then spray the pipe. Compressed air can is available in the market between $4 to $5.